 Hollywood cars Archives - AutoNetTV Media, Inc. Check out some famous Hollywood cars including Black Beauty from the Green Hornet movie. These cars are like from an alternate universe. Check out this report on alternate fuel vehicles.